When you decide to do something different with your life, questions inevitably arise! 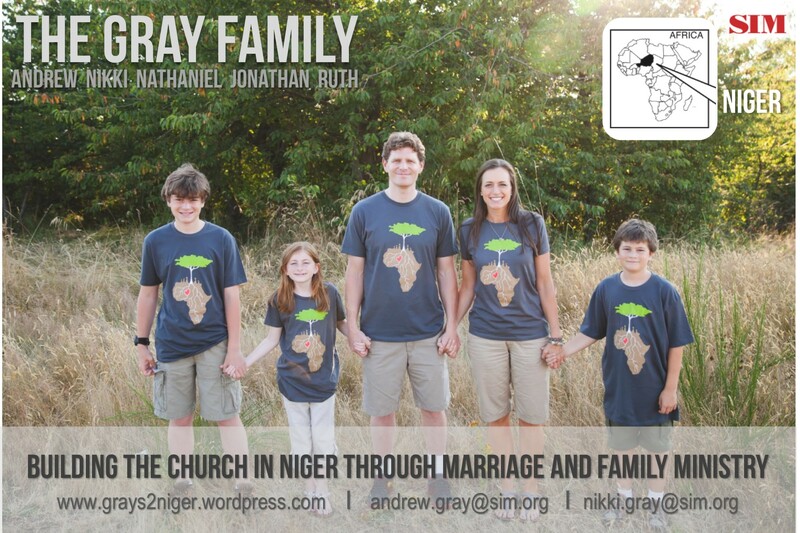 We are faced regularly with many legitimate questions about this whole business of moving to Niger as long term missionaries, and I thought it was time to share some of those questions with you. You might have OTHER questions for us? Please ask! We’d love to dialogue with you. “There are hurting people right here in America, why go to Niger?” Of course we see the hurting people all around us here in America, but we also know there are many resources and people here to help them. In Niger, there aren’t any Counselors to call for family issues, and pastors are few and untrained in counseling and family development. We will be serving in a place where the need is great and the resources are essentially nonexistent. “How long do you plan to live in Niger?” We plan to live in Niger for four years after one year of language school. At that point we will come back to the USA for a “home assignment” (typically one year), then return to Niger for another four-year term. There is flexibility within this plan. “What do your kids think of being missionaries in Niger?” Nathaniel and Jonathan enjoy the rugged way of life in Niger and are up for the adventure. Ruth can be a little less enthusiastic due to the heat, dirt, and lack of comforts of home. All three say their greatest desire is just to be together as a family as we move ahead towards this call and challenge. “Where will your kids go to school?” Our kids will attend Sahel Academy, which is a small Christian International School. 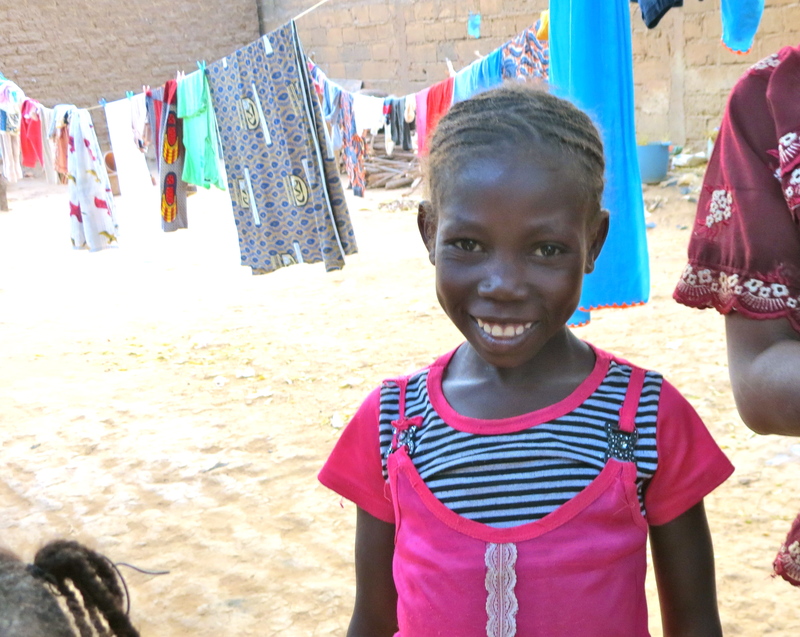 The school is wonderful and all three look forward to reuniting with friends there. “Why is language school so important?” Niger was a French colony until 1960 when they gained independence. The national language is French, though most people speak at least one or two other languages from their particular people group. 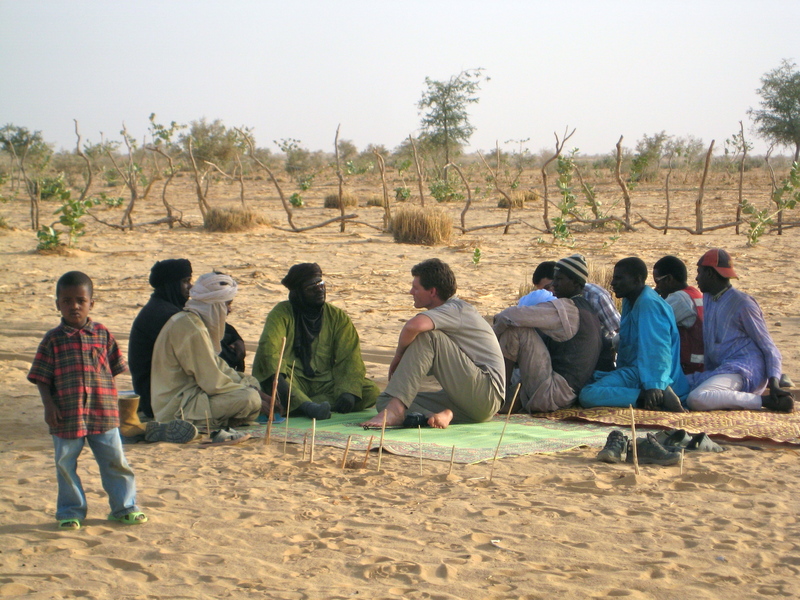 Other than our own relationship and obedience to God, our effectiveness in Niger is dependent on being able to speak their language. “Are you afraid of Ebola or ISIS? What is the danger?” Does a fireman run from fires or a doctor avoid sick people? 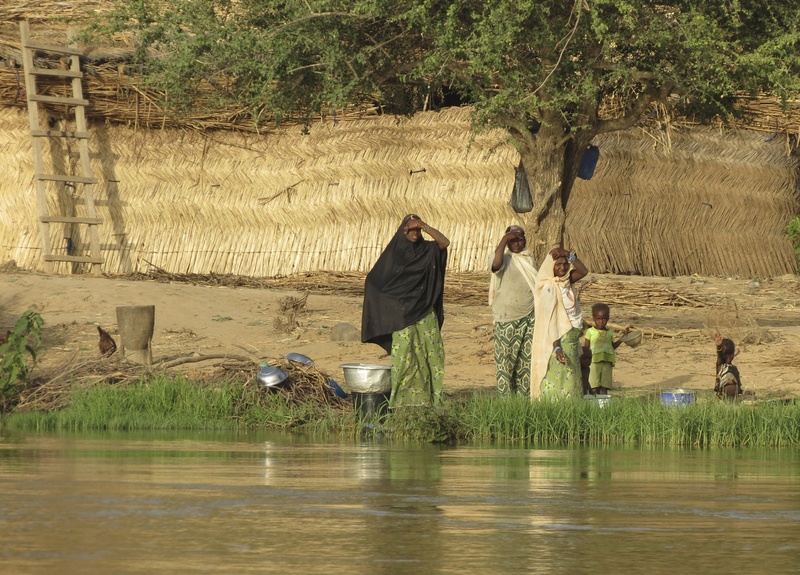 There are inherent risks with life in Niger – we know that. We truly have put our lives in God’s care, and though the danger is real, so is His love and protection. Ebola is not close to us in Niamey, Niger (over 1,000 miles away) and though it is a possibility, so is the possibility of Ebola reaching us here in Washington State. ISIS is another thing altogether. It is not our expertise to know the comings & goings of extreme terrorists, but our mission agency, SIM, is in-the-know and we trust the way they guide missionaries when terrorist danger is present. “How did you know that you were “called” to serve Internationally?” We have always wanted to live overseas as a family – even when we were first married. We didn’t know how it would unfold, but the longing was there. God confirmed this in our hearts when the opportunity to go to Niger was made known to us – we just really wanted to go and felt God was saying “Come away with me and let me show you something”. This irresistible invitation continues today. “Why are you going back when it was so difficult the first time?” The first term for missionaries can be extremely challenging (this is quite common). We feel we have been tested to some degree and have learned to overcome. Living in a foreign country is something you get better at each year and each term—it does not come easy for anybody. 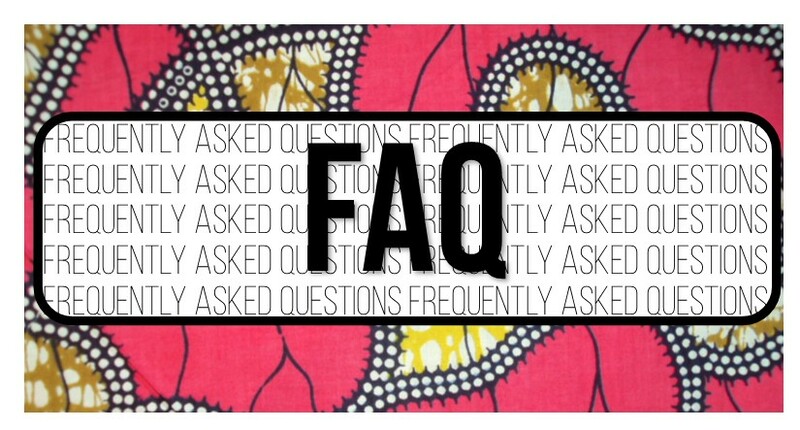 Please share any burning questions you have for us by replying to this blog post!